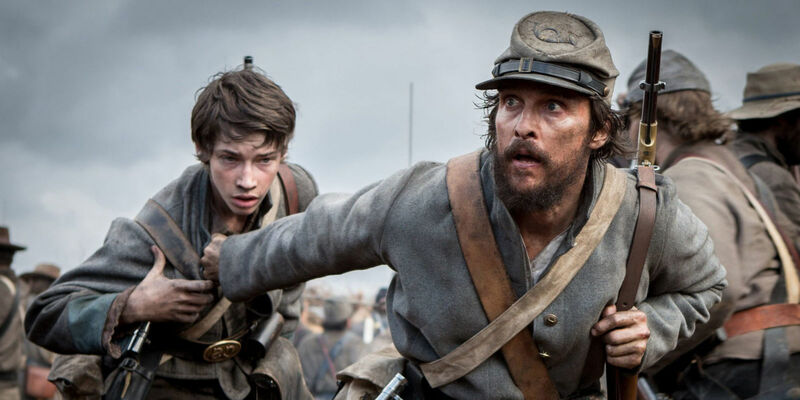 Director Gary Ross scored in my opinion with his adaptation of this inspiring true story. 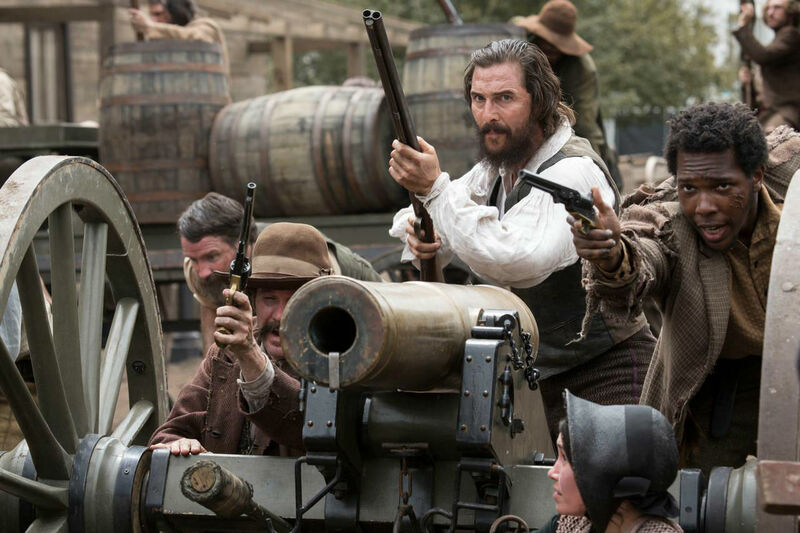 Ross has wrote and directed such films as Pleasantville, Seabiscuit, and The Hunger Games. He made his break in the eighties writing the classic film “Big” starring Tom Hanks and more recently is set to direct the “Ocean’s Ocho” film. French cinematographer Benoit Delhomme joining that team was sure to yield incredible results and sure enough, he and the team delivered. Delhomme’s known for such films as “The Theory of Everything”, “1408”, and “The Boy in the Striped Pajamas” all of which have their own unique visual style. His choice to use the Arri Alexa XT seemed to fit the tone of the film. The film had minimal digital smear which is hard to get away from under certain lighting conditions, but for the most part, I was unable to distinguish whether it had been shot on film or digitally. 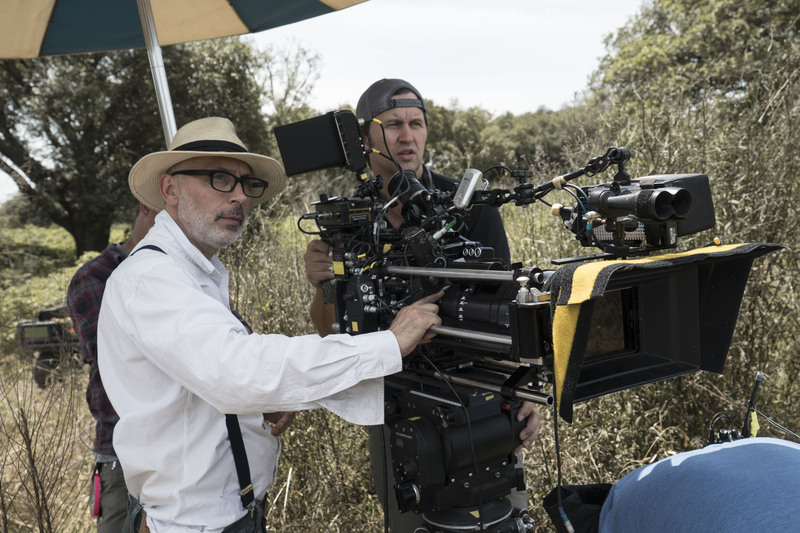 Delhomme made his digital debut with the film “Lawless” where he used the 1st generation Arri Alexa camera and has used upgraded versions of the camera on every film since. For most DP’s who come from a strong background in shooting 35mm, the Arri Alexa seems to be the most preferred camera amongst veterans. Why, might you ask? Highlight rollover, color tone, grain structure, low light performance might have a lot to do with it, but the ergonomic design is the number one reason why DP’s run to the Arri Alexa when transitioning over. This film made good use of the camera’s abilities overall and was the right candidate for this film’s dramatic tone in my opinion. Using a camera like the RED weapon or even a Sony Camera might have given us a different quality of veiwing experience in my opinion. 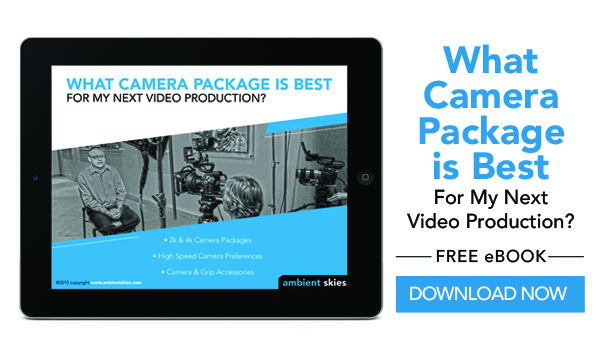 eBook Download: When there are so many different tiers of video production along with so many different tiers of cameras, are you sure what camera package will be best for your next shoot? This eBook will discuss different equipment tiers and what style of video production they are most commonly used for.